 Our products and custom designed customer solutions are what our highly qualified team does best at HMR Supplies. New Holland Dollies manufactured on site and shipped directly to you . 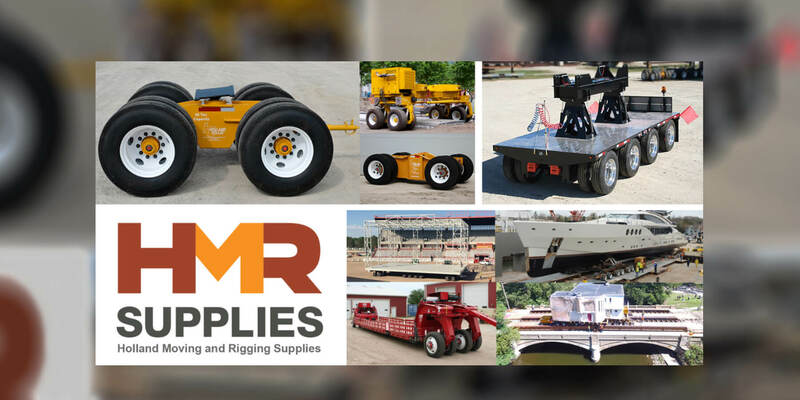 We so offer a Holland Dollie® fleet available for lease. Designed and manufactured by HMR Supplies to plant trees at the 911 memorial. A historic house move with Holland Dollies and an engineered temporary bridge. Engineer and build knuckle dollies to create a movable stage. Using Powered Holland Dollies, our crew successfully moved a 215 ft long, 37ft wide, 56ft tall super yacht from fabrication facility to the launch site.